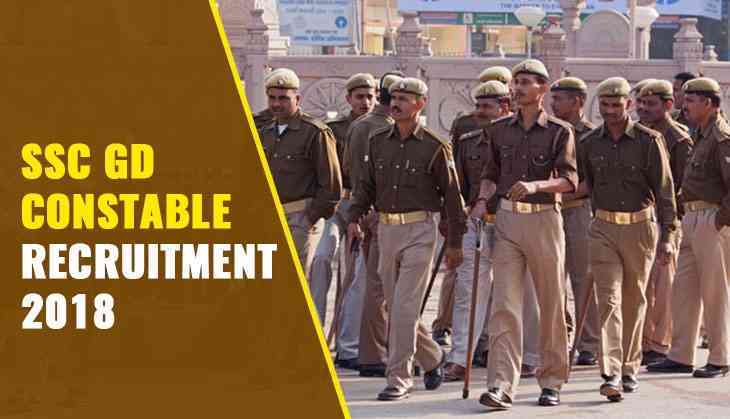 It must be a good news for those who wanted to apply for the SSC GD Constable that the Staff Selection Commission (SSC) has extended the last date for the online registration. Therefore, candidates who have not applied for the exam, get one more chance to apply for the SSC GD Constable Recruitment. According to the official notification, SSC has extended the last date for registration from 17th September to 30th September. Therefore, candidates have almost one week to submit their application form. Candidates need to visit the official website to do the registration for the examination. Earlier, the online registration process was started on 27th August and the last date to submit the application form was 17th September which has been extended now. This year, SSC aims to fill a total of 54,953 vacancies will be filled through this recruitment. 5. Your registration will be done. SSC has released a total posts 54,953. For post wise vacancy details, please check the official notification. The candidates should be class 10 or SSC passed from a recognised board. The minimum age of the candidate should be 19 years, however, the age of the candidates should not be above 23 years. There is relaxation for reserved category candidates.